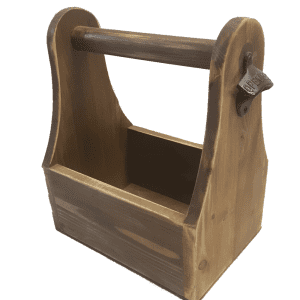 Need help carrying those drinks? 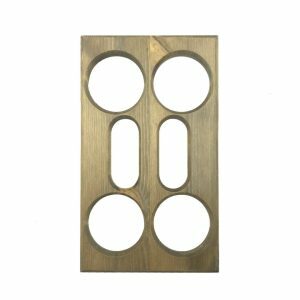 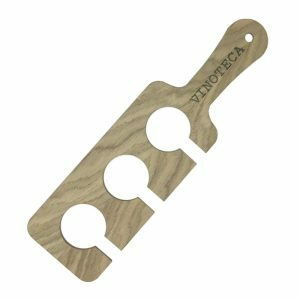 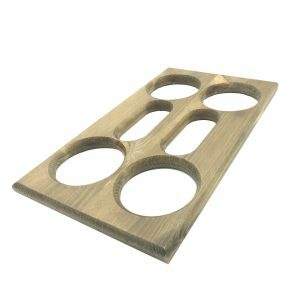 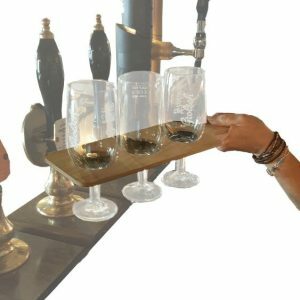 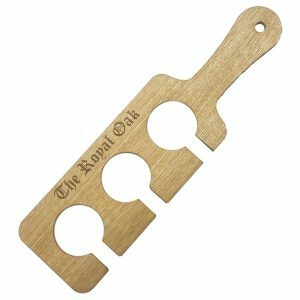 This oak veneer wine and beer glass paddle is a perfect friend. 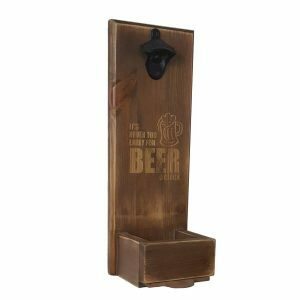 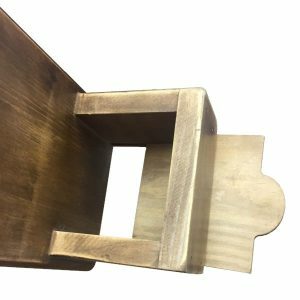 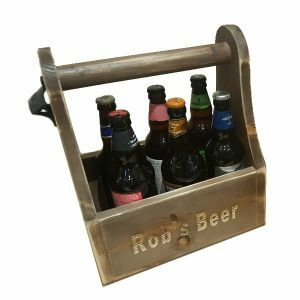 Personalise your beer caddy – what will yours say?